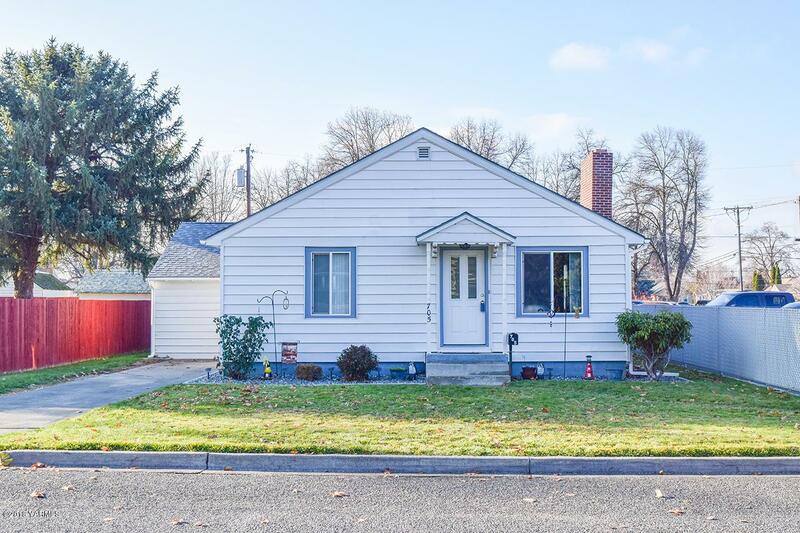 This charming home has had many updates including newer vinyl windows, newer roof, HVAC system with Heat Pump, Electrical, Beautiful Kitchen with Hickory cabinets, laminate wood flooring, and more. You will feel right at home once you enter this home with the cozy fireplace to keep you warm this season and the kitchen and family room space for entertaining and family gatherings. The lower level offers additional living space as well as the 2 other bedrooms which are non-conforming. 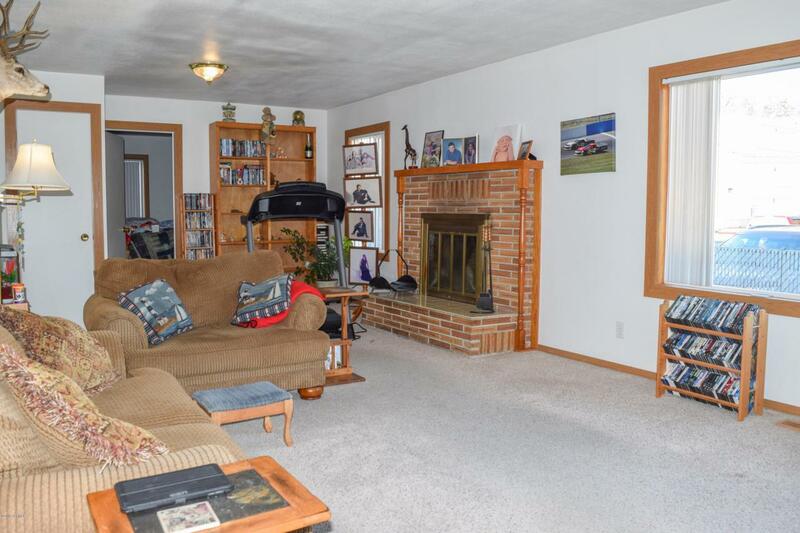 Out back you will enjoy the back deck and of course the detached garage shop which is perfect for parking your vehicle and still having space to do your hobbies in a heated environment. 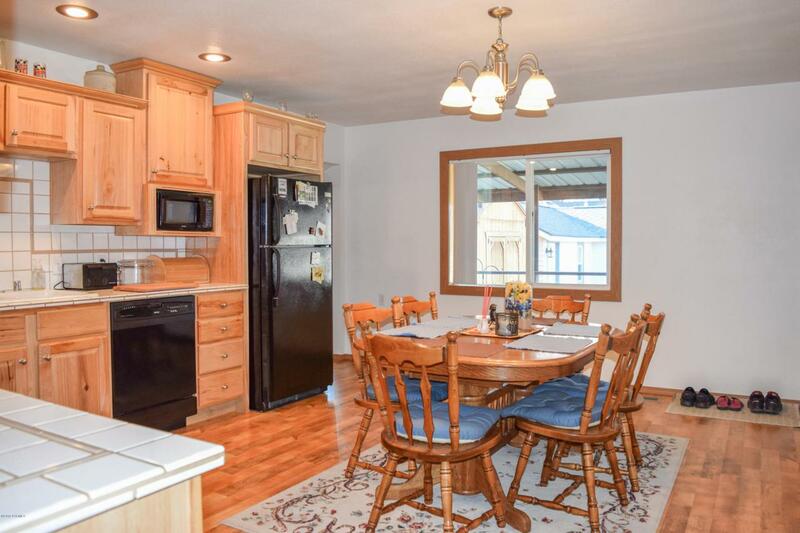 You won't be disappointed in this property that is conveniently located close to all of Prosser's conveniences. 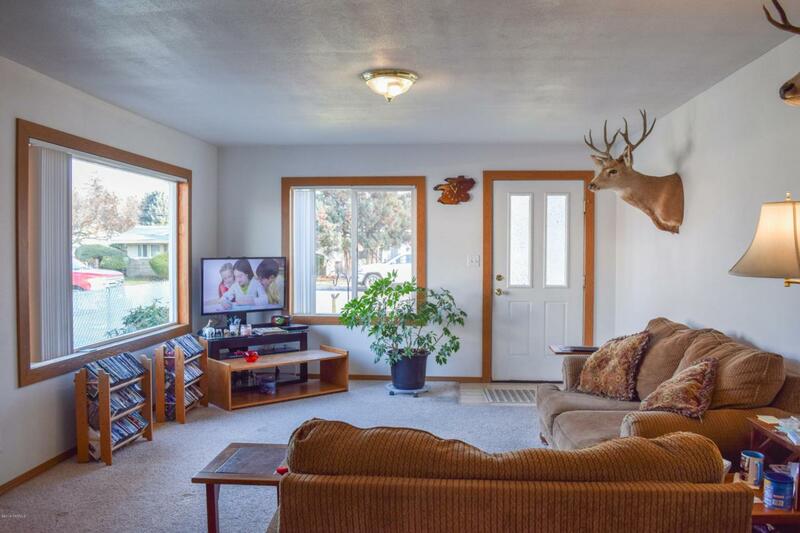 Listing provided courtesy of Angie Sainsbury of Berkshire Hathaway Homeservices Central Washington Real Estate.